So I ventured out into the Saturday Christmas-shopping hordes, and it wasn’t pretty. It took half an hour to buy a single pair of shoes, and after making a quick trip into the Apple store I was completely overwhelmed with all the people, all the carols, and I needed a coffee and a break. Considering I have unbreakable plans for tonight – I needed something to calm me down, which didn’t involve an entire spa-routine. This is where Elemis’ temple balm comes in. 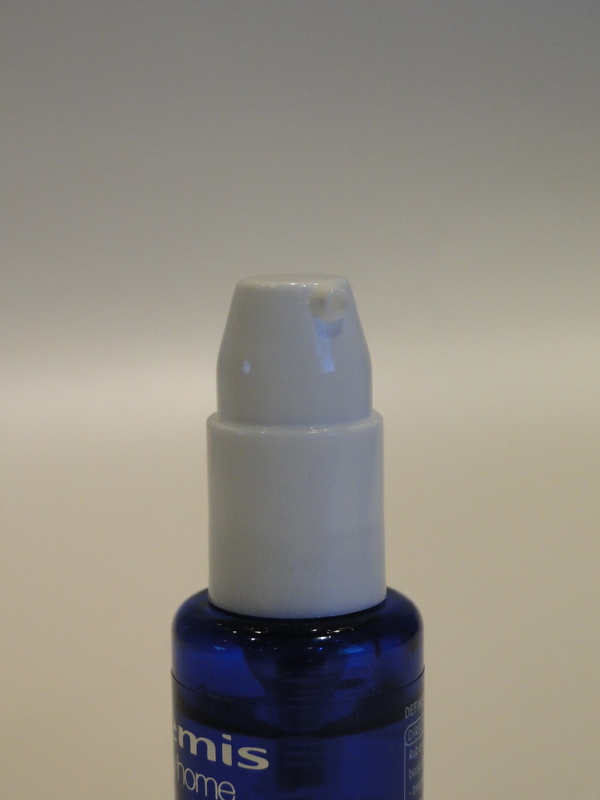 Packaged in an easily portable little blue bottle, complete with pump, you only need a little dribble of this per application. The consistency is more of a thick oil or serum rather than a typical balm, and it smells glorious – the lavender and patchouli come through strongest. For best results find a quiet corner, and dap a little on your wrists, temples and ear lobes, take a couple of deep breaths and feel the stress lift off. 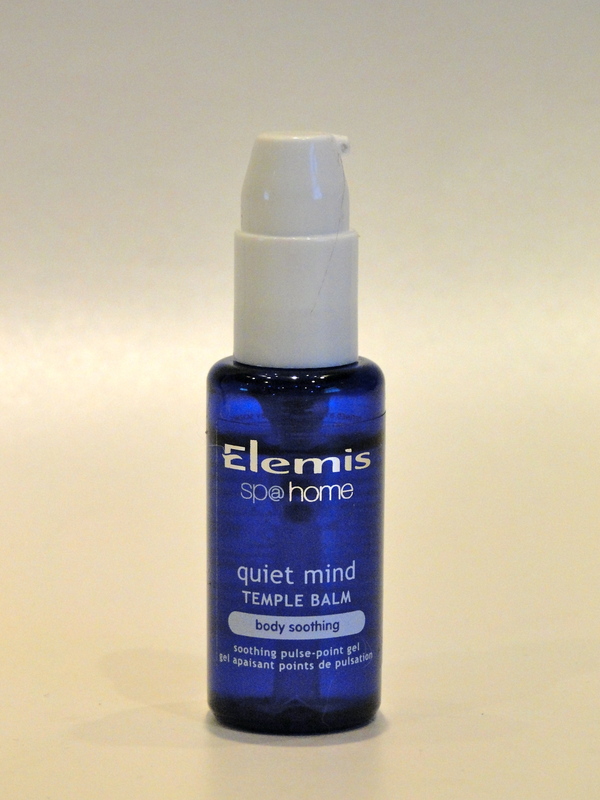 At first I was a little dubious – after all, how can a little bottle ease away tension without so much as a massage, but it really does work. When I’m using this, I can feel myself becoming sane again, and whatever I’ve been thinking about doesn’t seem quite so urgent. The handy size means this is just perfect for travel, and I’ve been using it at night too!